Vidyut Sahayak (Junior Assistant): Candidates who have completed Any Graduation or equivalent from a recognized Institute for UGVCL Recruitment 2018. Vidyut Sahayak (Junior Engineer)-Electrical: Candidates who have completed B.E. (Electrical)/ B.Tech (Electrical) Degree or equivalent from a recognized Institute for UGVCL Recruitment 2018. 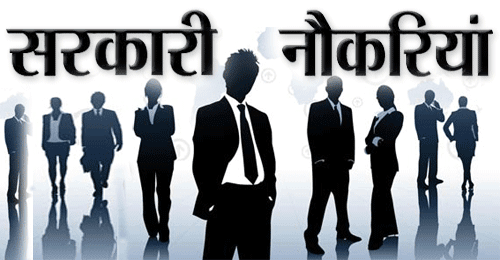 Vidyut Sahayak (Junior Engineer)-Civil: Candidates who have completed B.E. (Civil)/ B.Tech (Civil) Degree or equivalent from a recognized Institute for UGVCL Recruitment 2018. Eligible & Interested candidates can apply via online in Official website page in www.ugvcl.com UGVCL Recruitment 2018. 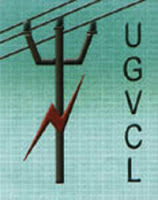 Log on to UGVCL careers page at the official website www.ugvcl.com. Complete the UGVCL Jobs Application Form with the essential data. Take a print out of UGVCL Recruitment 2018 online application form.